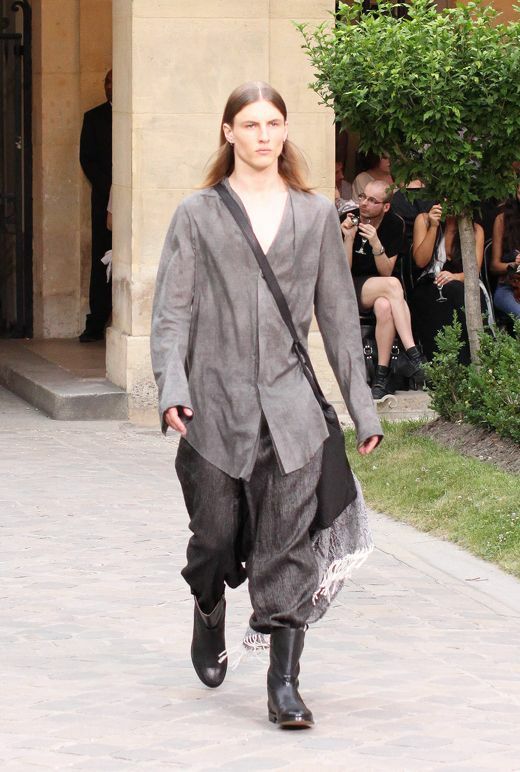 Paris men’s fashion week: Damir Doma S/S 2011 – Flux. Yeah, me too! I don’t have a problem with wearing menswear, as long as it fits my body. Indeed! I love the airyness and flow of the Damir Doma garments. I’ve actually been checking his work for a while now, I personally like it a lot but it’s just so EXPENSIVE! Yes, I do! 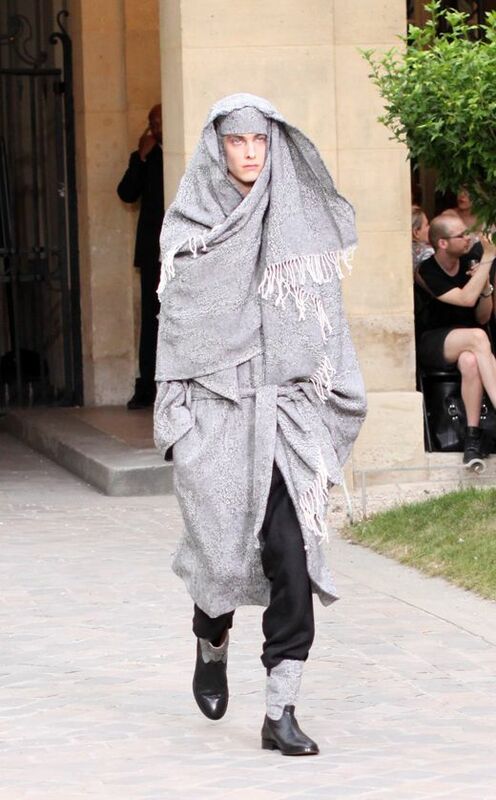 :) I actually have the Damir Doma scarf bag from the “Silent” line, which I adore. You’re right, the main collection prices are quite high but luckily the Silent line is not as expensive. 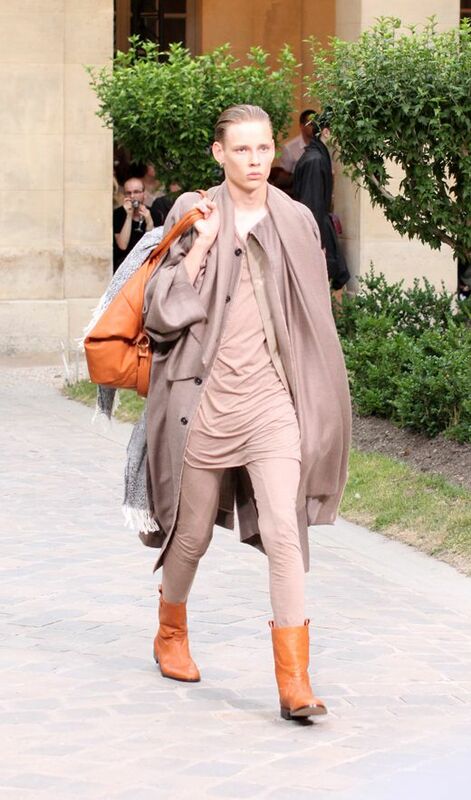 I absolutely love his womenswear as well! Amiable dispatch and this post helped me alot in my college assignement. Say thank you you seeking your information.